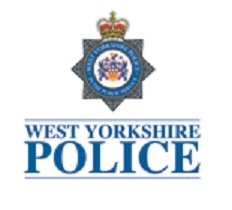 Have your say on the 2019/20 policing budget for West Yorkshire. Click here to access the survey. Over 1000 responses have so far been received with public consultation due to close at 5:00pm on 16th January 2019. It asks how you would like to see money raised for the police part of the local council tax, called the ‘precept’. This entry was posted in Get Involved / Have Your Say, Jan and tagged Calderdale Council, West Yorkshire Police.